Want serious thrills? Read with the rebels. There’s no going back. Get your reading racing forward. When your world is ruled by tyrants, do you sit there watching TV? Or do you fight back? If you chose second, that makes you a rebel! 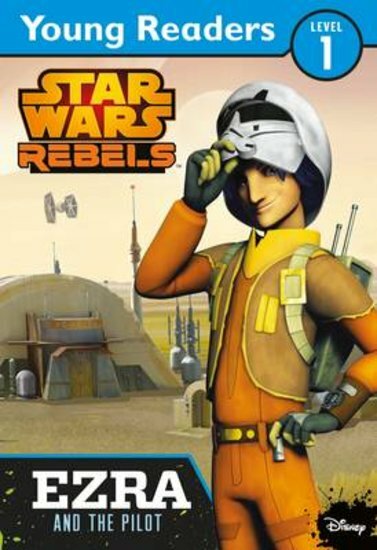 Just like the brave Star Wars Rebels: a team of hot-blooded young heroes on a mission to stop the evil Galactic Empire. There are lots of ways to fight a war. These colour readers let you find out how one of the rebels, street-smart orphan Ezra, goes about it. It helps that he can use the Force! Loads of colour pictures. Tons of facts and action. No hard words. No dull bits.